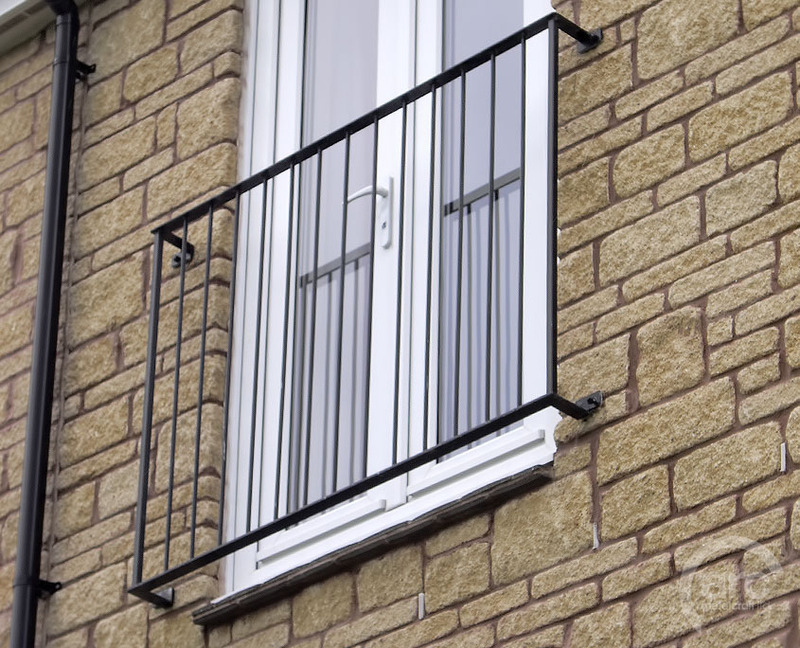 Juliet Balconies can be also known and a Balconette or a French Balcony. The name comes from the famous scene in Shakespeare’s Romeo and Juliet. 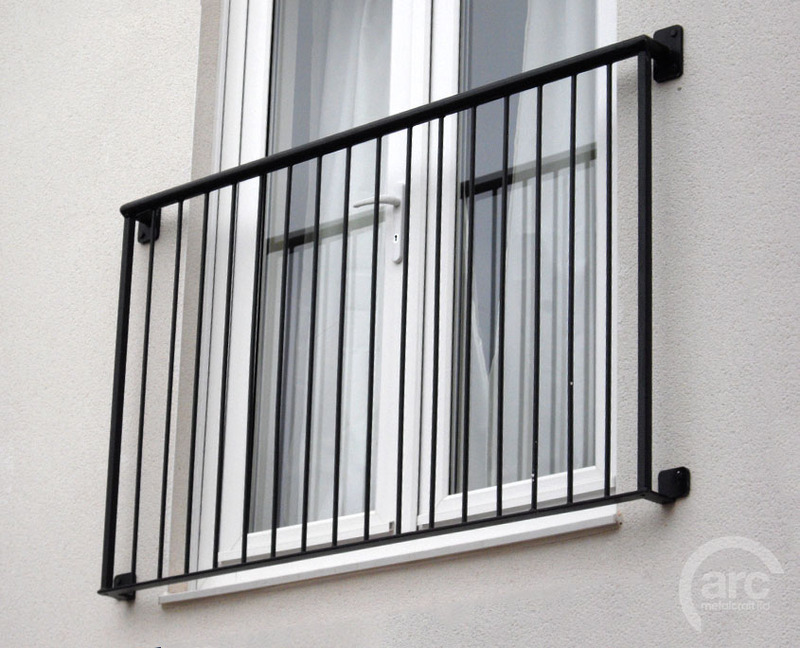 The Juliet balcony is a great way to add the advantages of a balcony without the structural complications. 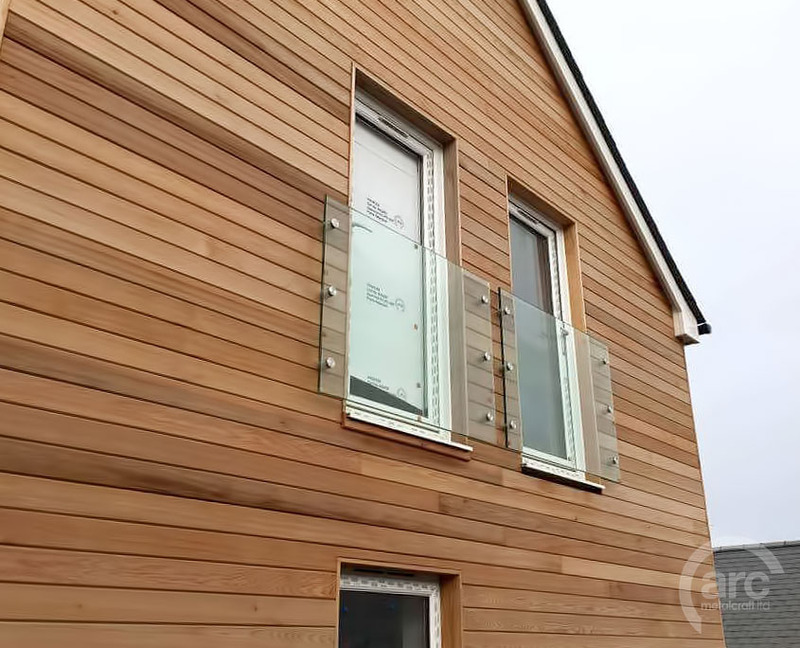 We can supply them in many design variations and are usually made a combination of Steel, or Stainless Steel and Glass and come in many finishes.